Francois Blaudeau - Alabama - Book a consultation instantly! 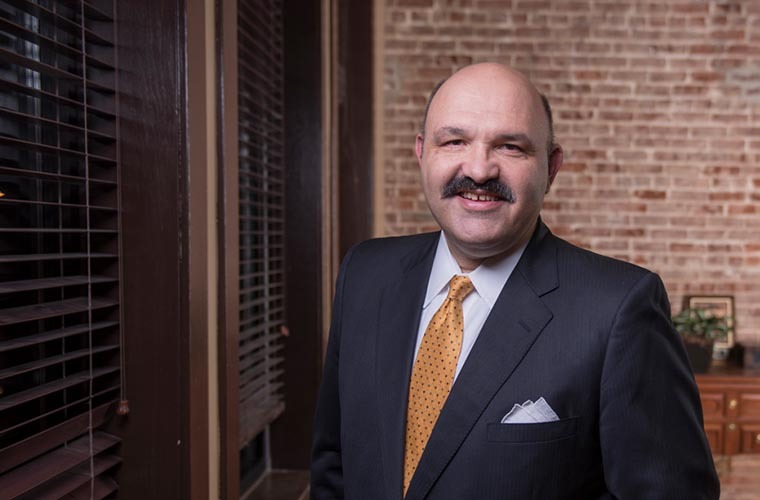 Dr. François Blaudeau is an Of Counsel attorney in the Birmingham office. In addition to his work as a practicing attorney, Blaudeau practices medicine as an obstetrician/gynecologist with a specialization in advanced gynecological surgery. Dr. Blaudeau’s dual experience as a practicing surgeon and an attorney makes him uniquely qualified to join our Class Action and Mass Tort department. He established the Southern Institute for Legal and Medical Affairs to advocate for patients’ rights and physicians’ rights, and parallel to his extensive work with that body, he’s litigated high profile medical malpractice claims on behalf of clients around the country. His experience and perspective will be particular assets to our clients. Dr. Blaudeau earned his undergraduate degree from Birmingham Southern College in 1981. He pursued a medical degree from the University of Alabama at Birmingham, graduating in 1987. After completing his residency at Tulane, Blaudeau went into private practice in 1991. He continues to practice medicine in Birmingham, and he trains surgeons from around the country. 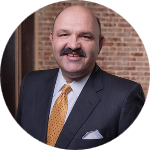 Dr. Blaudeau received his law degree from the Birmingham School of Law in 1998. He has served as a Governor of the American College of Legal Medicine, and he founded the Southern Institute for Legal and Medical Affairs. 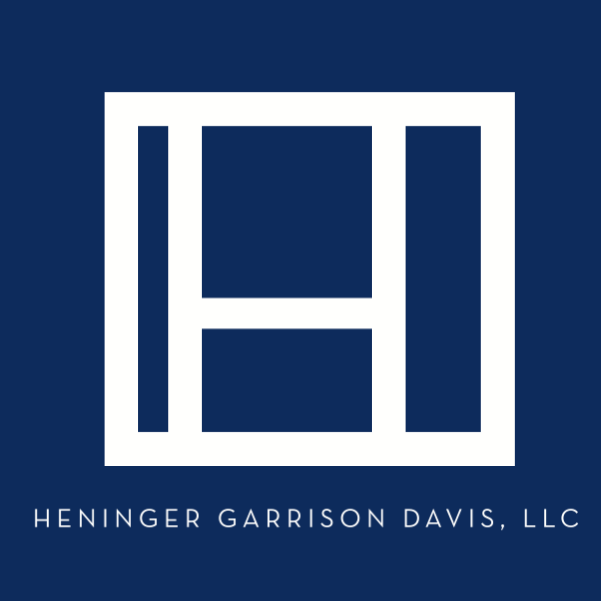 At Heninger Garrison Davis, Blaudeau’s work will focus on medical malpractice and healthcare litigation. He is a member of the Alabama State Bar and the Birmingham Bar Association. Dr. Blaudeau and his wife Tammi have five children and six grandchildren. He is fluent in Spanish, Italian and French.